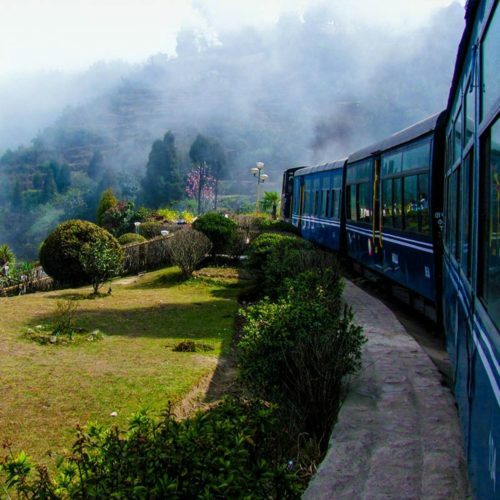 Nowhere captures the excitement, romance and nostalgia of traveling by luxury trains quite like India. Traveling by train here is also very fast and efficient; it has one of the largest and comprehensive rail networks in the world, used by thousands of people all over the country every day. 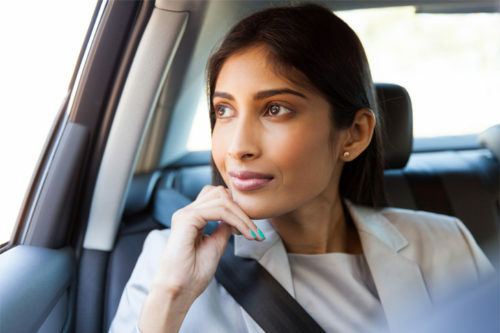 Some areas of India can take hours to get to by road, either due to lack of roads in the area or road damage as a result of heavy monsoon rains. Those wanting to squeeze as much into their vacation as possible, without compromising comfort and luxury, should travel by train. 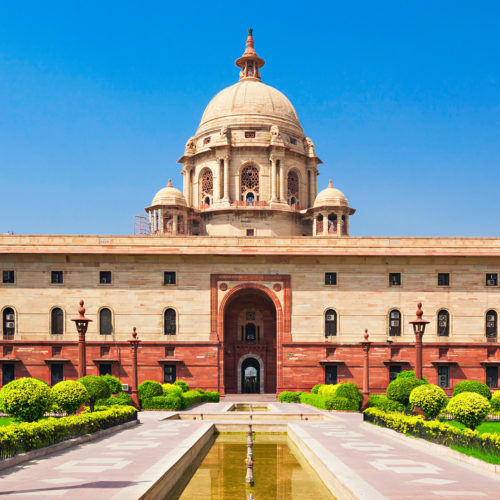 With modern facilities set in old world style and elegance these journeys give travelers the chance to experience India in style. Whether you are looking for silver service and opulent first class tour tours, or simply want a glimpse at local day-to-day life on the railways, there are so many wonderfully atmospheric train journeys to choose from with varying styles and routes. 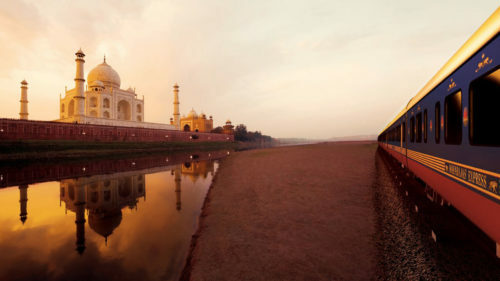 For a taste of old-school luxury, transport yourself back to the days of the Raj aboard one of the latest luxury train tours. Enjoy the views of the shifting landscapes in the upmost comfort with gourmet food, sumptuous décor and white glove service. Those wanting to squeeze as much into their vacation as possible, without compromising comfort and luxury, should travel by train. With modern facilities set in old world style and elegance these journeys give travelers the chance to experience India in style. 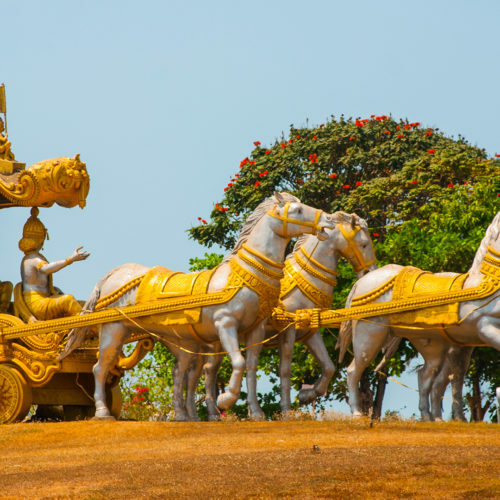 The Golden Chariot lets travelers journey through the southern region of Karnataka, Kerala and Tamil Nadu in lavish comfort, complete with on board spa and gym. 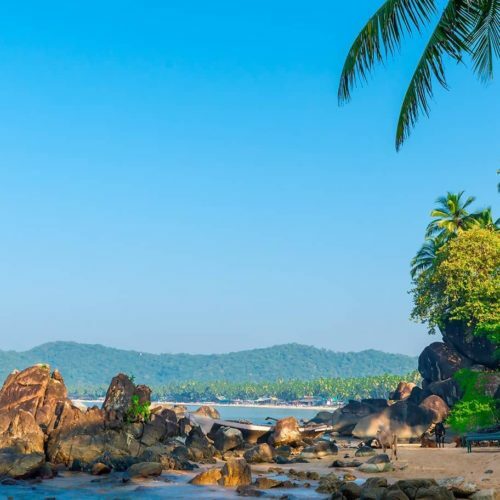 One of the best ways to experience the remote sites of Hampi, Halebeedu and Badami, the Karnataka itinerary really does allow you to discover an entire state within a 7 night tour and gives you the option to return to Banalore or disembark at Goa for your own little beach paradise. 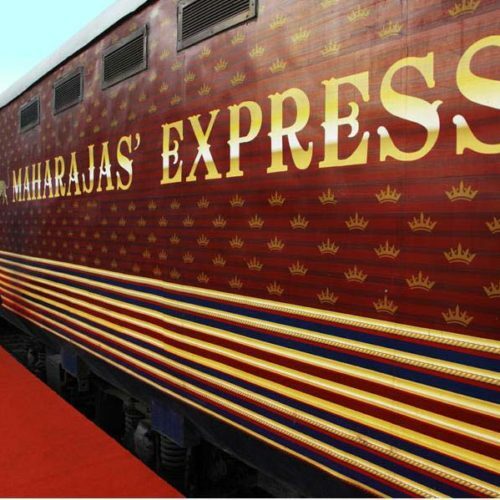 For the perfect mix of modern day comfort and regal elegance choose The Maharajas' Express. 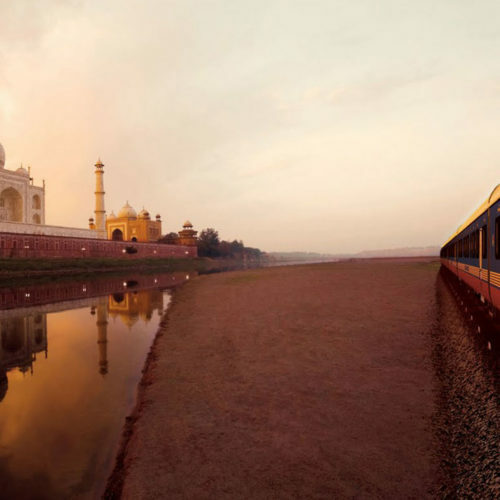 This new build train offers a choice of five journeys, departing from either Delhi or Mumbai and offers a range of charming cabins and luxurious suites. 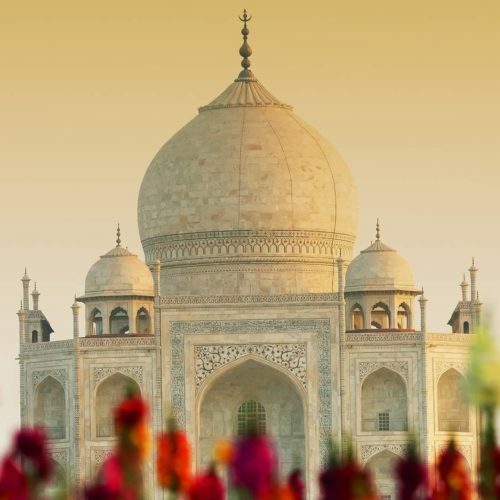 All of the set departures take in the highlights of regal Rajasthan and offer tours from as little as three nights. Enjoy the quintessential Rajasthan train journey on the Palace on Wheels, which takes guests on a journey through the state's must-see cities and monuments on an eight day tour. 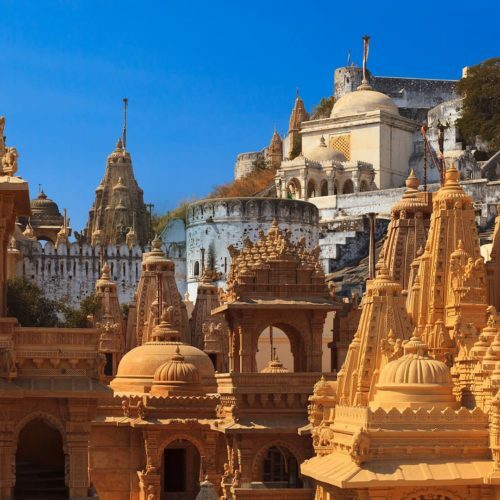 From the wildlife of Ranthambore to the lake city of Udaipur, to the iconic Taj Mahal and the cities of Jodpur, Jaipur and Jaisalmer all in the ultimate regal luxury.